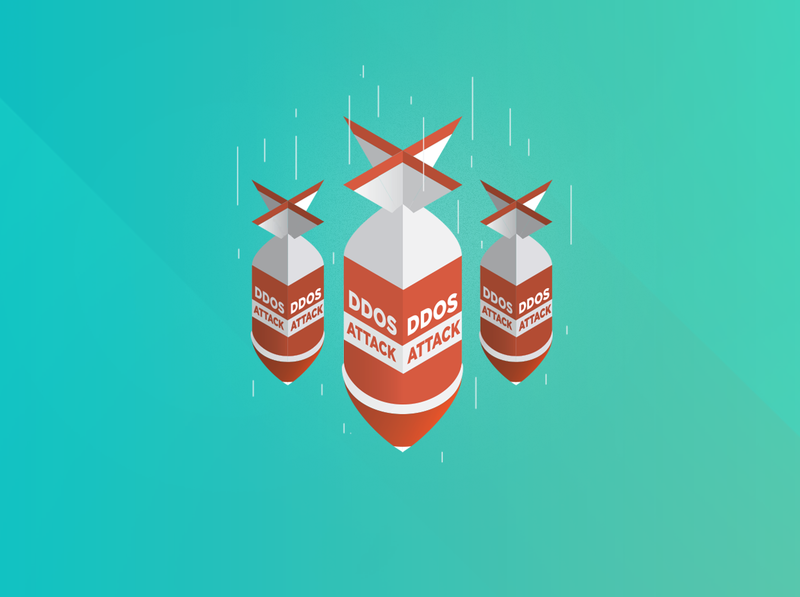 Last week, GHash.IO has experienced a DDoS-attack against the pool. Although the website itself did work, miners were not able to mine during 6 hours, as a result of the attack tacking up to 40 Gbps. At the moment, GHash.IO works properly. Anti-DDoS protection provided by Voxility hosting is integrated with our platform. It’s worth mentioning that there was no information leak or crashed accounts, and only GHash.IO stratum server has been attacked, not affecting CEX.IO exchange. which means, other services have also been attacked. After everything has been fixed, the hacker stopped writing to us. At the moment, we are in touch with other services that have been DDOS-ed, among them — Bitalo. 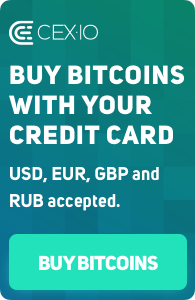 We are open for communication and are ready to help other Bitcoin services to prevent the attacks. Since we suspended cloud mining services, all miners that are currently using GHash.IO are individual miners who trust our platform. With a 0% fee, we are not getting any profit from the mining pool, but we believe that mining is an extremely valuable process for the industry in general, for generating new coins and confirming transactions. That is why we’ve made all possible efforts to restore the service and are encouraging miners to connect their hardware to the pool. We will continue developing mining side of our company and invest into improving security of the pool so that Bitcoin adherents could enjoy using our service that is secure and free of charge.